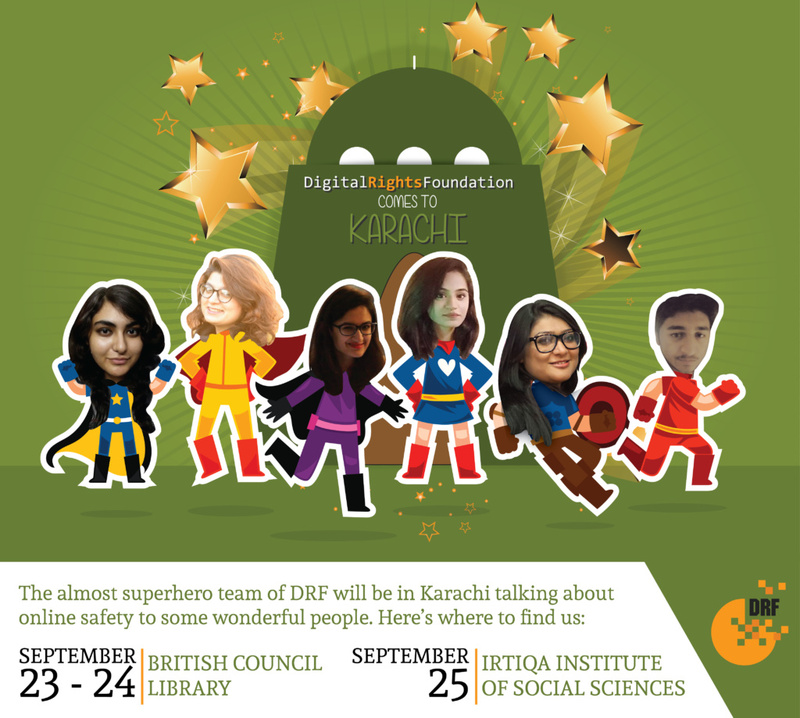 The team of Digital Rights Foundation came to Karachi in the last week of September to talk to the people about all things digital rights. 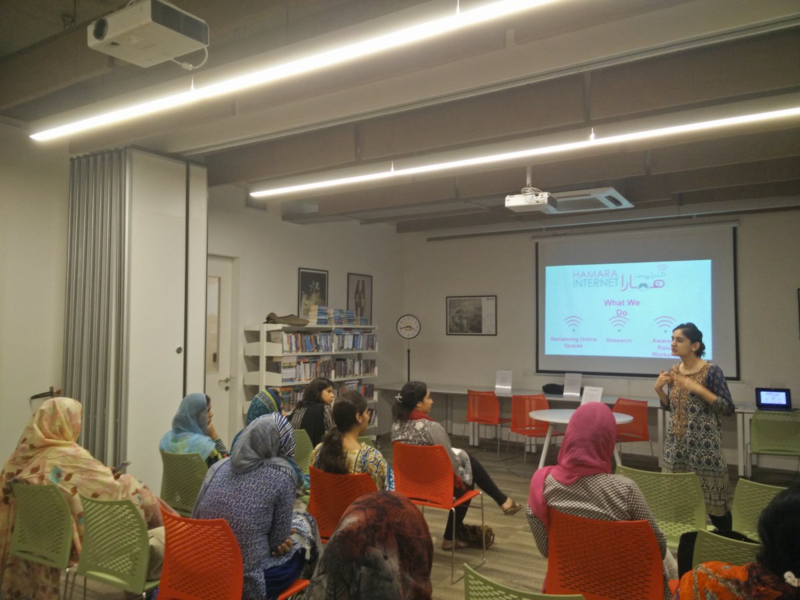 We were at British Council talking to women in our session titled "Hamara Internet: Reclaiming Online Spaces for Women", and to kids in the session titled "Anti-Cyber Bullying and Digital Awareness Workshop" on September 23 and 24th, 2017 respectively. We were then at the Institute of Advancing Careers and Talents (iAct) talking to the young students about Online Safety, followed by a panel discussion titled "Politicizing the Internet" at the Irtiqa Institute of Social Sciences. All in all, it was a busy but productive week in the bustling city of Pakistan. Out trip in Karachi was off to a great start with some amazing women joining us to discuss the travails Pakistani women face on the internet. There was a great discussion about consent, victim blaming and of course digital security. It’s always great to work with kids and their parents, and this session was no different. We discussed cyberbullying, coping mechanisms and how our younger netizens can secure themselves online. Nighat Dad and Hija Kamran conducted a last minute workshop on Online Safety and Privacy during their trip to the city of lights, with the students of Institute for Advancing Careers and Talents (iAct) - a project of Habib University for the young students representing underprivileged areas of Karachi. 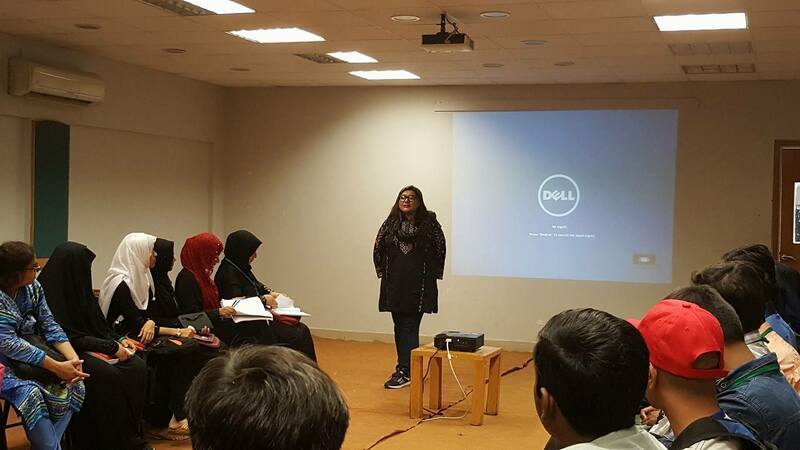 During the training, Nighat and Hija emphasized on the importance of online safety and how it’s very essential to make informed decisions when browsing the internet. The session was concluded with a group photo with the amazing participants and a brief discussion on who takes the best selfies. Third session in a day and the last session of DRF’s visit to Karachi was scheduled at Irtiqa Institute of Social Sciences. 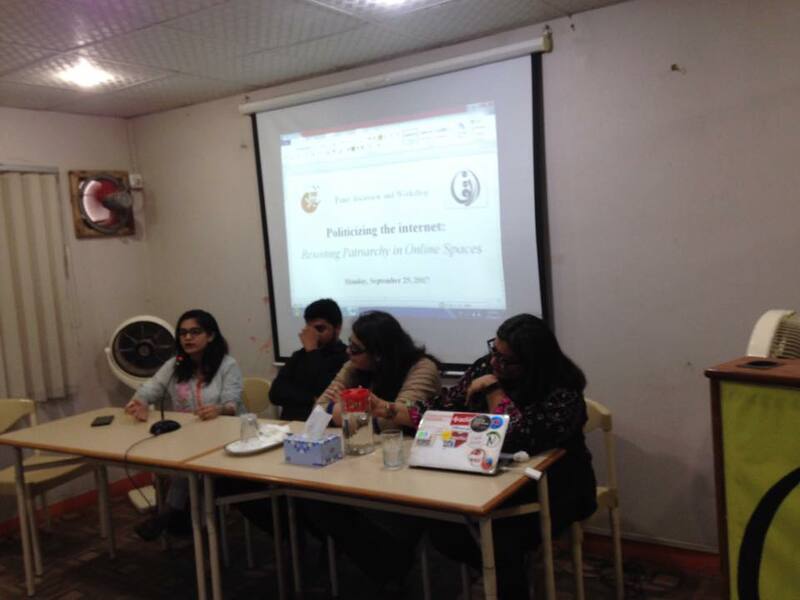 It was a panel discussion titled, “Politicizing the Internet: Resisting Patriarchy Online. Nighat Dad, Hija Kamran, Fatima Athar, and Danish Ali from DRF were part of the panel where they discussed how the online experiences of women and other marginalised groups differ from others, and how this difference in experience is followed by self-censorship. There was also a discussion on how women can resist oppression and advocate for change in the online and offline spaces. 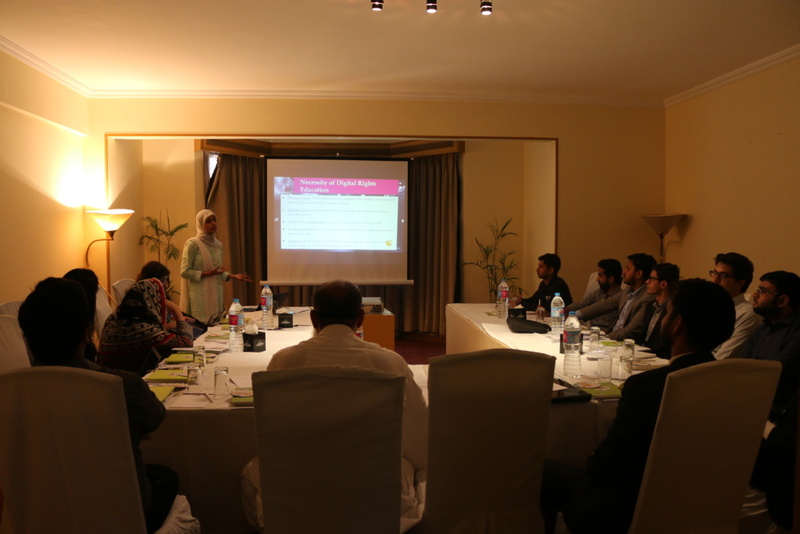 DRF conducted a 3 hour workshop with lawyers with a focus on digital rights. The workshop was titled ‘Our Right to Safe Online Spaces’ in which lawyers came together to discuss the ever changing problem of cyber harassment and hate speech. Participants discussed in detail about the prevailing laws in Pakistan and its implementation within institutions. They also discussed the importance of online safety and what measures to adopt in order to ensure their own safety as well as their clients. 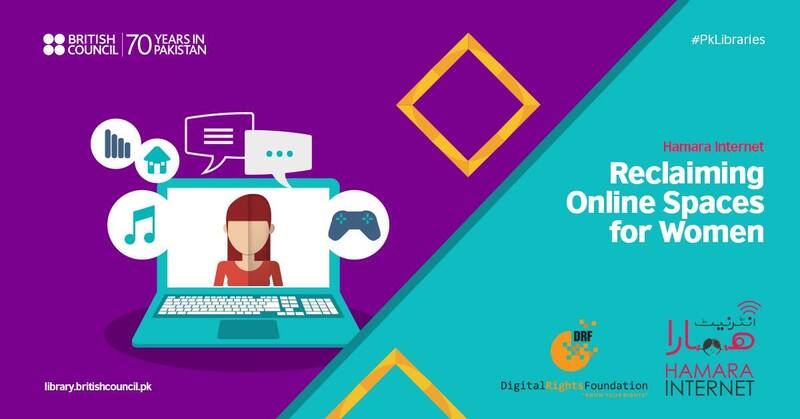 Jannat Fazal and Seerat Khan conducted a workshop on Ending Cyber Harassment Against Women with students of University of Okara on the 28th of September. More than 100 students participated in the event in which DRF touched key issues that women face online. Women shared their personal experiences of cyber harassment and harassment in general and were told about the remedies that are available to them in case of harassment. DRF’s representatives took part in the event to mark the international day for universal access to information by adding a gender perspective and speaking in terms of new media. 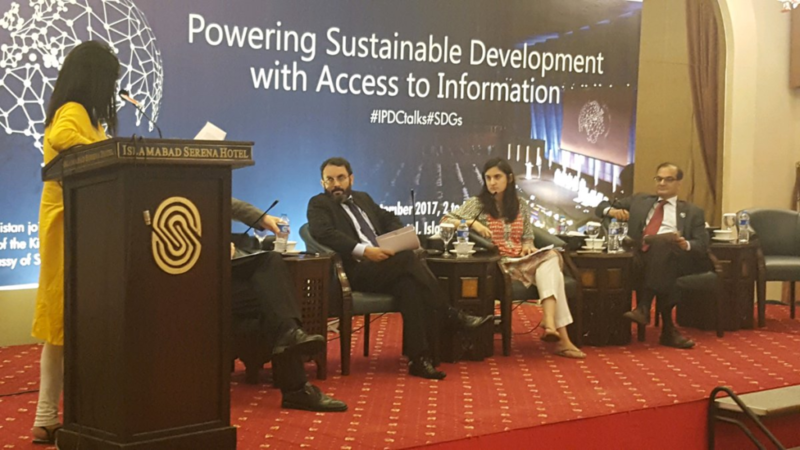 Shmyla Khan participated in a panel alongside Sadaf Khan (Media Matters), Neil Buhne (UN Resident Coordinator), Mr Ahmed Naeem (Deputy Director, Punjab Information Commission) and Owais Aslam Ali (Pakistan Press Foundation). 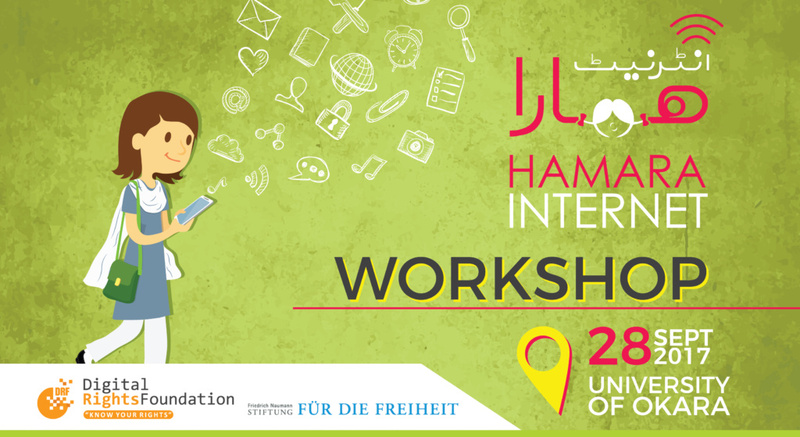 Hyra Basit and Shmyla Khan conducted a workshop for young girls on issues of online harassment and digital security. The session brought to light specific problems faced by Pakistani women in Pakistan and an excellent discussion around patriarchy. In late September DRF took part in two events - the 39th International Conference of Data Protection and Privacy Commissioners (ICDPPC), and the 3rd Edition of the Privacy, Personality and Flows of Information (PPFI) workshop, both held in Hong Kong. The PPFI workshop, co-organised by the Office of the UN Special Rapporteur, Digital Asia Hub, and the University of Hong Kong , focused on Asian perspectives for privacy as a global human right. Members of DRF spoke at the PPFI as part the panel on Gender and Privacy in Asia. Our focus at this panel was to bring attention to the consequences of a lack of privacy through the lens of gender, highlighting the case of Qandeel Baloch. DRF also spoke about our research and experiences with training sessions in Pakistan, and how they reflected the on-the-ground realities of gendered harassment and loss of privacy. Pakistan is ranked 139 in the World Press Freedom Index 2017 and classified as “Partly Free” by Freedom House in 2016. Furthermore, Pakistan’s request to social media companies for information and content removal is increasing at an alarming rate. 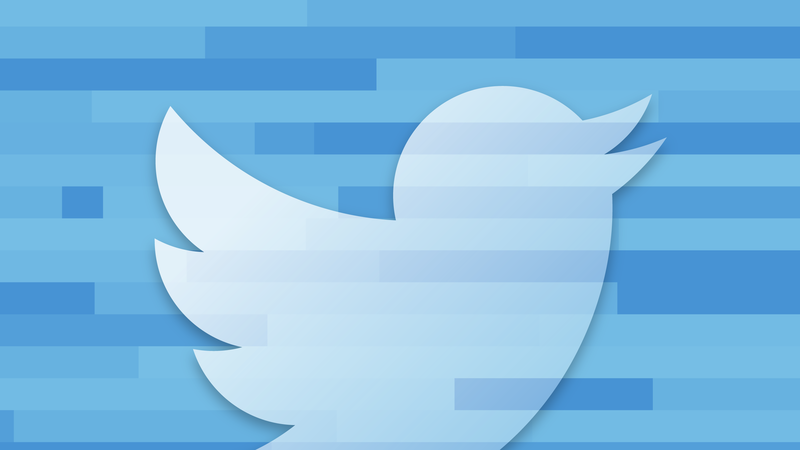 This trend has been reflected in the Twitter Transparency report released September 21, 2017. DRF analyzed the report that can be accessed here. A radical overhaul of Pakistan’s communications framework appears to be on the cards — or at least that is what Beijing and Islamabad have envisioned under their Long Term Plan (LTP) for the China-Pakistan Economic Corridor. A closer examination of the LTP document obtained in June by Dawn reveals intentions for a revamped communications framework, which includes components such as a fibre optic cable connecting Pakistan and China, a new submarine landing station for internet traffic flow, and digital TV for all. Details here. 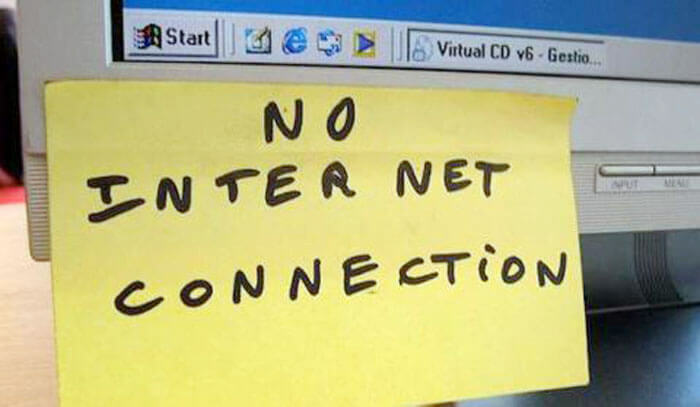 Internet Services were suspended in whole of Pakistan on September 29 to October 1, 2017 from 8 am till 10 pm in major parts of Pakistan to mark the religious events of Muharram due to the strict security arrangements to safeguard Muharram processions. Read details here. 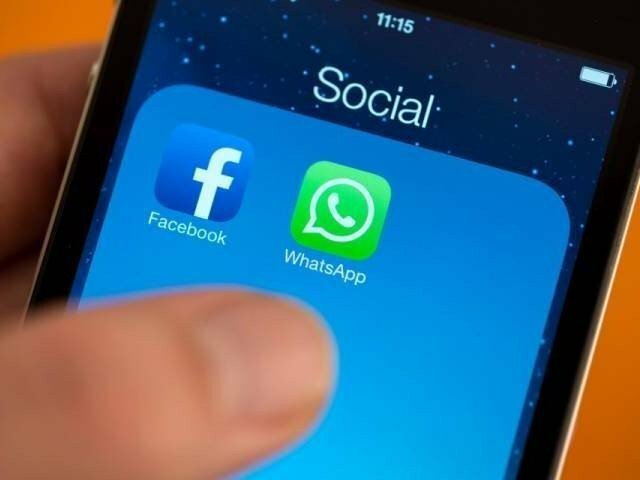 A Pakistani Christian man has been sentenced to death for blasphemy after he allegedly sent a Muslim friend a poem on WhatsApp that insulted Islam, a lawyer said Friday. Nadeem James was charged in July last year after his Muslim friend Yasir Bashir complained to the police that he received a poem on the messaging app that was derogatory toward the Prophet Muhammad (PBUH) and other holy figures. Details here. 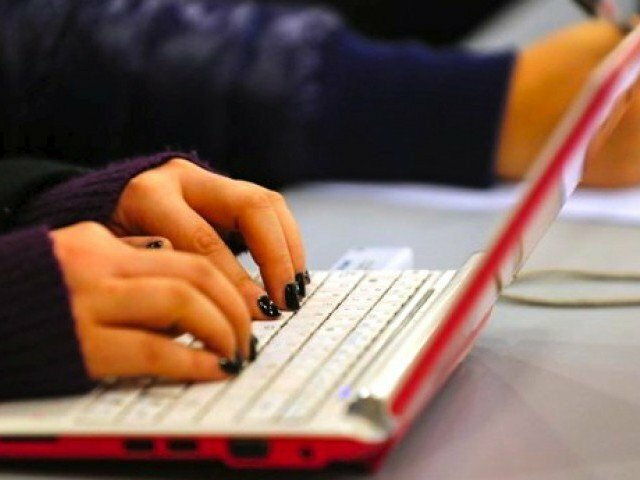 An Anti-Terrorism Court (ATC) on Tuesday indicted four out of seven suspects for allegedly publishing blasphemous content about Islam on social media. ATC Judge Shahrukh Arjumand arraigned the suspects, who pleaded not guilty and decided to stand trial. Details here. This week Pakistan joined the moral panic party surrounding the ‘Blue Whale Challenge’. Here is a detailed article separating fact from fiction.